It's end of the year, the season to be jolly. 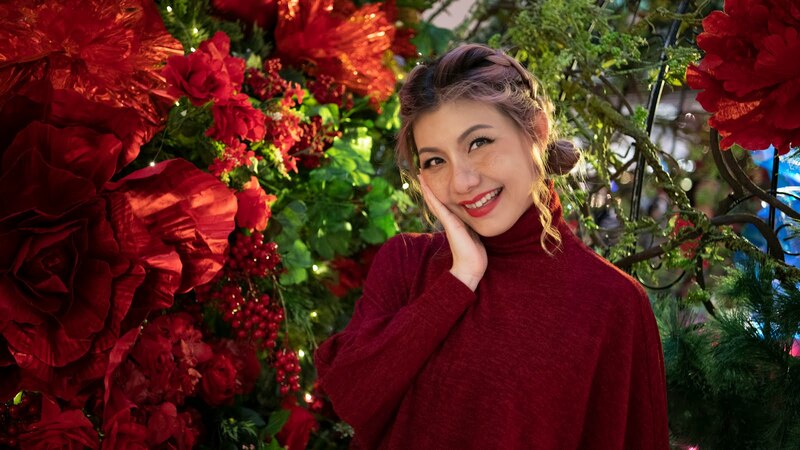 Join Sunway Resort Hotel & Spa's all-encompassing Christmas and year end holiday programme, "There is Something About Merry" featuring vacation ideas, dining specials, festive gourmet treats, spa escapades, celebratory packages and much more from 15th December 2015 to 3rd January 2016. The team of chefs at Sunway Resort Hotel & Spa have planned an extensive spread of traditional and festive favourites to delight diners at The Resort Cafe. Feast over the spread of time-honoured festive offerings, classic Christmas favourites and holiday dishes with Asian flavours for a twist to the celebratory feasts, created by the Hotel's Executive Chef, Peter Lee and his team of regional speciality chefs, Chef Ala'a from Jordan, Singaporean Uncle Ray and Malaysian Chef Rram, each with their own interpretation of festive, Christmas and celebratory dishes during this joyous season. 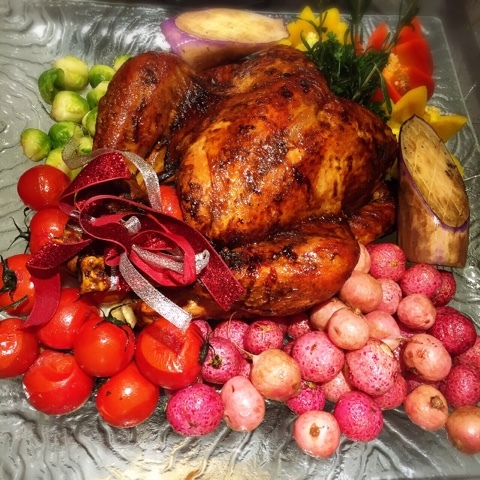 From 15 to 23 December 2015, The Resort Cafe will be serving its 'Festive Christmas Dinner Feast" priced at RM128 nett per adult with special rates for senior citizen at RM88 nett per person and RM78 nett per child aged between 6 and 12 years old. A party of four (4) will only pay for three (3) diners only, an ideal choice for family gatherings for family, friends or colleagues. Induldge in the extensive seasonal international and local spreads of main courses like succulent roasts and dishes with Asian influences. 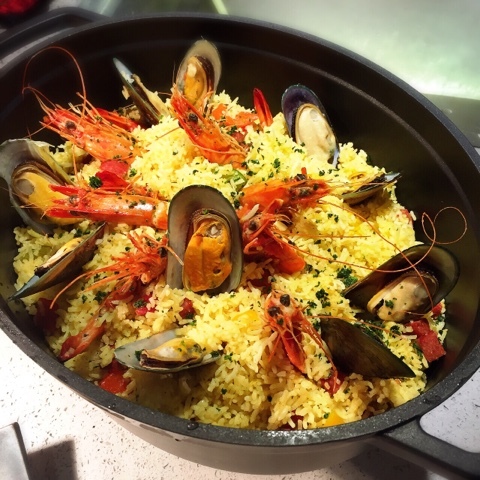 Among the classic Asian dishes on the buffet are Chef Raymond's Chilli Crabs and Chef Ala'a's Whole Sea Bass Fish with Signature Sauce along with other time-honoured dishes like Herb Crusted Rack of Lamb, Honey Roasted Turkey Ham and Brussel Sprouts with Sugar Glazed Carrots. Intensifies merry spirits with celebratory favourites like Rosemary Orange Duck, Grilled Tiger Prawn with Fresh Thyme and the Christmas must-have dish, Roasted Turkey with Sage Stuffing and Giblet Gravy. Diners will also be treated to a feast of Christmas inspired dishes with an Asian twist, which includes a special highlight by Chef Rram, the Tandoori Baked Whole Lamb with Chandee Briyani. Priced at RM168 nett per adult, RM118 nett per person for senior citizen and RM78 nett per child. Early bird specials : For confirmed Christmas Eve Dinner bookings made before 15 December 2015, enjoy Early Bird Special prices of RM138 nett per adult, RM98 nett person for senior citizen and RM68 nett per child. Celebrate your Christmas with hearty feast of the restaurant's signature Christmas highlights and specialities like Beef Wellington and the Seared Lamb T-Bone Steaks with Herb Butter. 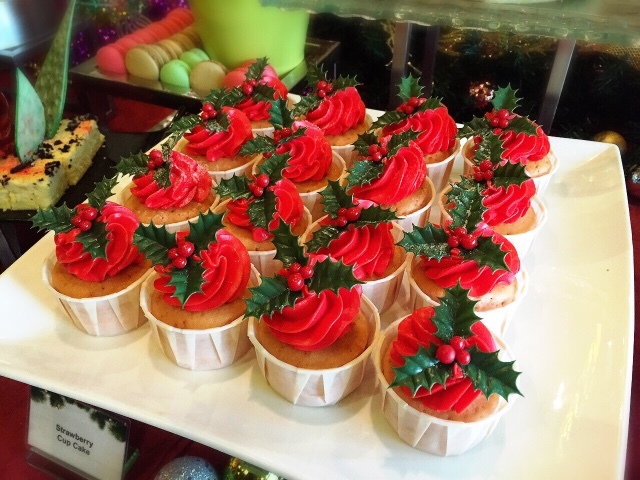 The Christmas dessert bar will be featuring Christmas Fruit Cake, Christmas Pudding, Yule Log Cake, Stollen, Panna Cotta, Ginger Bread Man, Christmas Stollen, Panatone, Christmas Cookies, Pavlova, Macaroon Tower, Pumpkin Pecan Pie and two chocolate Fountains in Red and Green with an assortment of condiments including fruits and marshmallows to create a festive atmosphere for a truly celebratory Christmas feast. Lunch Buffet priced at RM128 nett per adult, RM88 nett per person for senior citizen and RM68.00 nett per child. 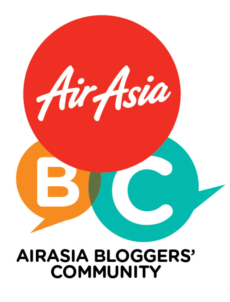 Early bird specials : Confirmed bookings made prior to 15 December 2014, early bird special prices at RM108 nett per adult, RM78 nett per person for senior citizen and RM58 nett per child. Dinner buffet priced at RM138 nett per adult, RM88 nett per person for senior citizen and RM78 nett per child. On Christmas Eve and Christmas Day, enjoy all-time favourite Yuletide tunes courtesy of Christmas Carollers and a Santa Parade bearing gifts - all making for a tummy filling, cheery and memorable festive occasion. Christmas Carolling commences from 8.00pm to 9.30pm on 24 December 2015, whereas on 25 December 2015 from 12.30pm to 2.00pm. Prolong the celebration with The Resort Cafe's Weekend Buffet, feasting on traditional festive dishes inspired by the Asian and Western kitchens with great recipes set to tantalise your taste buds. Weekend lunch buffet priced at RM98 nett per adult, RM78 nett per person for senior citizen and RM68 nett per child. Weekend dinner buffet priced at RM138 nett per adult, RM88 nett per person for senior citizen and RM78 nett per child. 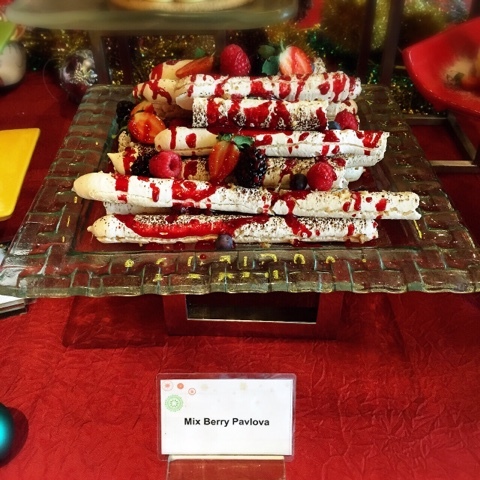 Buffet dinner is not available on Sunday, 27 December 2015. Roasted Turkey with Sage Stuffing and Giblet Gravy. 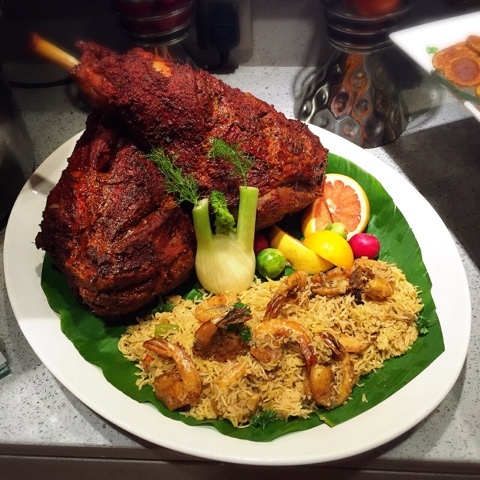 Tandoori Baked Whole Lamb with Chandee Briyani. Taking centre stage at The Resort Cafe are dishes like Marinated Whole Baby Lamb, Salmon Coulibiac, Spanish Paella, Roasted Beef Spare Ribs Braised with Western Spices, Braised Duck with Fragrant Rice, Spicy Grilled Fish Wrapped in Banana Leaf, Braised 'Ayam Keluak', Seafood Tabbouleh and an extensive selections of fresh and grilled seafood. 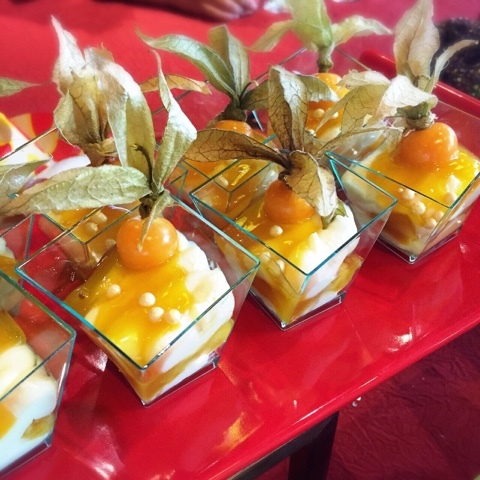 Completing the spread is a buffet of delectable desserts for a delightful finish to the celebratory feasts are the Mango Trifle, Chocolate Mint Pie, Lemon Roulade, Berry Pavlova, Citrus Hazelnut Japonaise and more. Dinner buffet priced at RM198 nett per adult, RM128 nett per person for senior citizen and RM98 nett per children. Early bird specials : For confirmed booking made before 15 December 2015, RM168 nett per adult, RM108 nett per person for senior citizen and RM88 nett per child. NYE Supper Countdown priced at RM68 nett per person inclusive of a round of soft drink or chilled juice, a supper buffet of Asian and western favourites and by midnight, diners will enjoy the magnificent firework display shot from Sunway Lagoon's man-made Volcano. 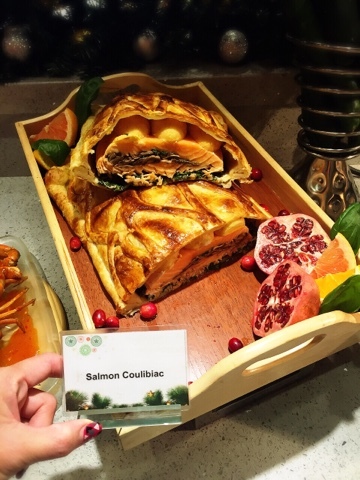 On the buffet spread are Oven-Baked Roasted Chicken, Salmon Wellingtone, Beef Stroganoff, Grilled Chicken with Asian Plum Sauce and desserts comprising of Chocolate Fondue, Fresh Crepes, Apple Smith Brownies and Mille Feuille. Buffet lunch is priced at RM128 nett per adult, RM88 nett per senior citizen and RM68 nett per child. Buffet dinner priced at RM138 nett per adult, RM88 nett per person for senior citizen and RM78 nett per child. 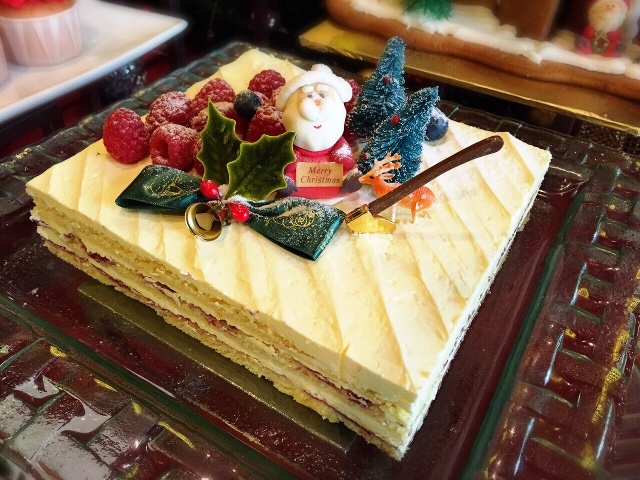 On 2 and 3 January 2016, The Resort Cafe continues its New Year's Weekend celebrations with buffet lunch and dinner. Buffet Lunch priced at RM98 nett per adult, RM78 nett per person senior citizen and RM68 nett per child. Buffet Dinner priced at RM138 nett per adult, RM88 nett per person for senior citizen and RM78 nett per child. Buffet dinner is not available on Sunday, 3 January 2016.